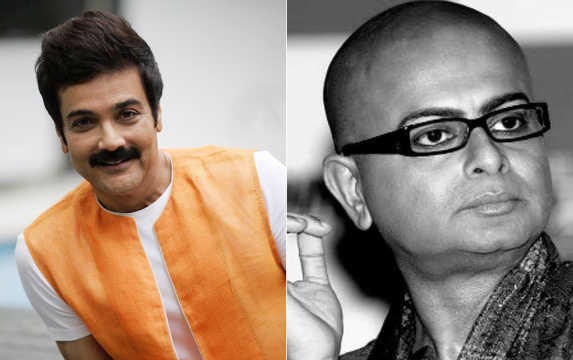 Director Kaushik Ganguly’s upcoming film Jyeshthoputro (2019) is to feature Prosenjit Chatterjee and Ritwick Chakraborty together for the first time. According to the team, Jyeshtoputro was originally conceived by the late Rituparno Ghosh at a crucial juncture of Chatterjee’s life. At the trailer launch, Chatterjee elaborated on the event that inspired Ghosh to write the story of Jyeshthoputro. The trailer of Jyeshthoputro was launched on World Siblings Day at South City Mall in Kolkata on 10 April. Chatterjee said Ritu had closely followed how he was fulfilling the duties of an elder son and was also maintaining his star image even at the funeral. “In fact, it actually happened that my friends at the media and press came a bit late and asked me to pose beside my mother’s photo so that they could publish the pictures,” said Chatterjee. He said at that moment he could not be the elder son, he had to maintain his image as the celebrity he is. “I had to shut all my deepest sorrows, emptiness and pain for that moment,” he added. This was the ground that pushed Ghosh to write down a story. Chatterjee did not want to speak further about Ghosh, as he said he was choking recalling the great director. However, he added that it is a great honour for him to be part of a film, originally conceived by a director [Ghosh], with whom he was fortunate enough to do nine films and to be associated with a director [Ganguly], with whom he has done three consecutive films. 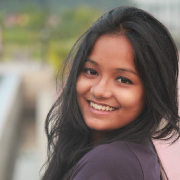 Jyeshthoputro also features Sudipta Chakraborty and Gargee Roy Chowdhury in important roles and is slated for release on 26 April, a week after the Bengali New Year begins.